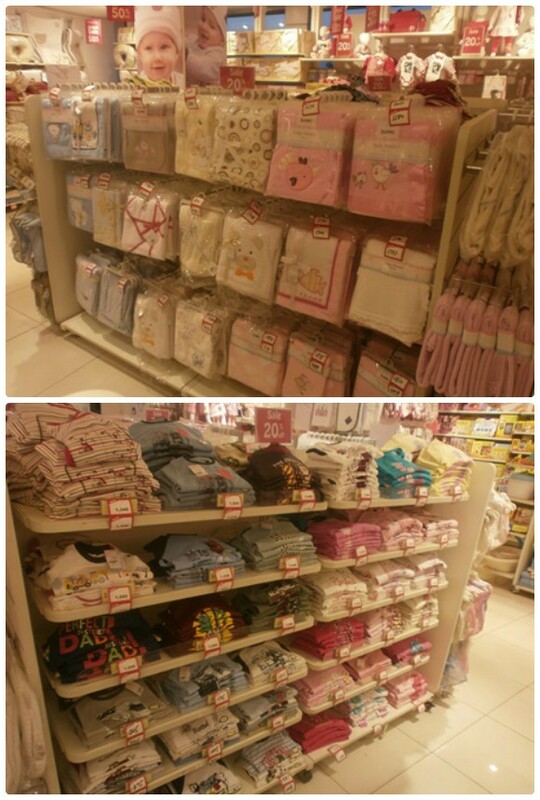 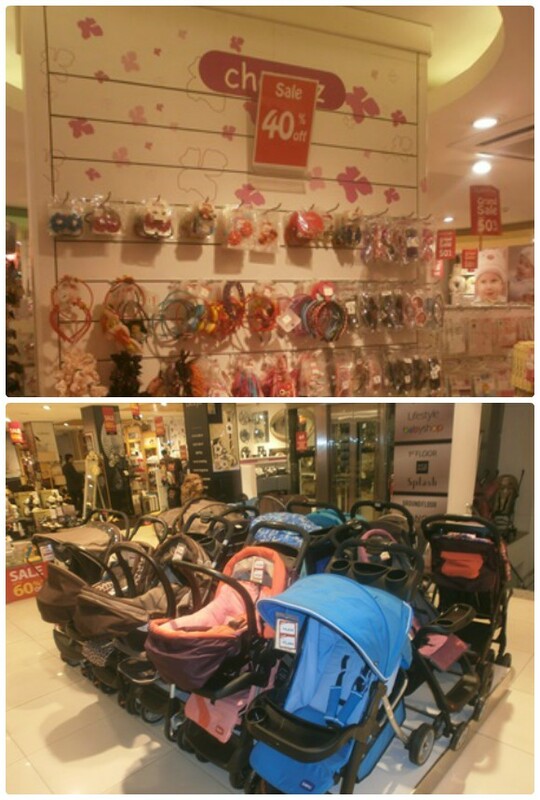 The Babyshop Grand Sale is now open with great discounts on not just their winter collections for boys and girls but also on baby products and children's accessories including blankets, prams, back packs, accessories, toys and much more. 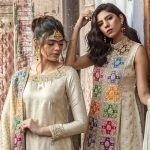 The sale is on for a limited time only while stocks last at all their outlets in Karachi, Lahore, Islamabad, and Multan. 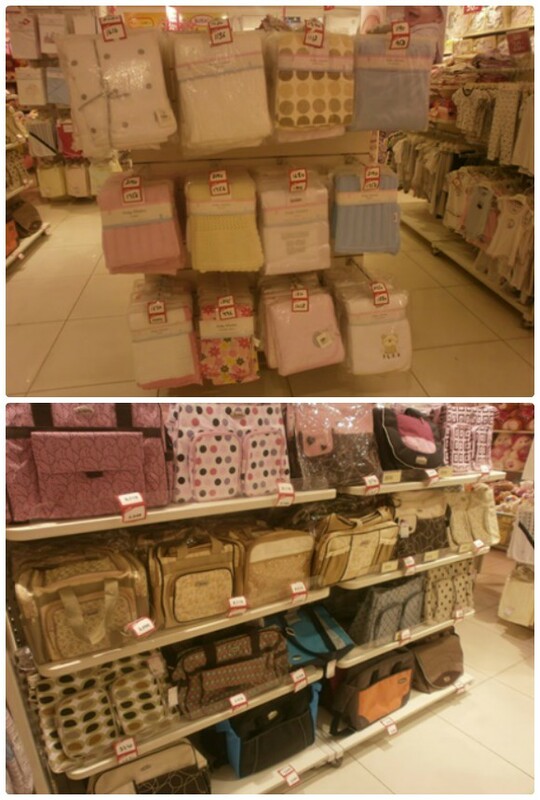 Expect bargain prices on baby diaper bags, bottles, bedding, night suits and much more in addition to adorable wardrobe buys. 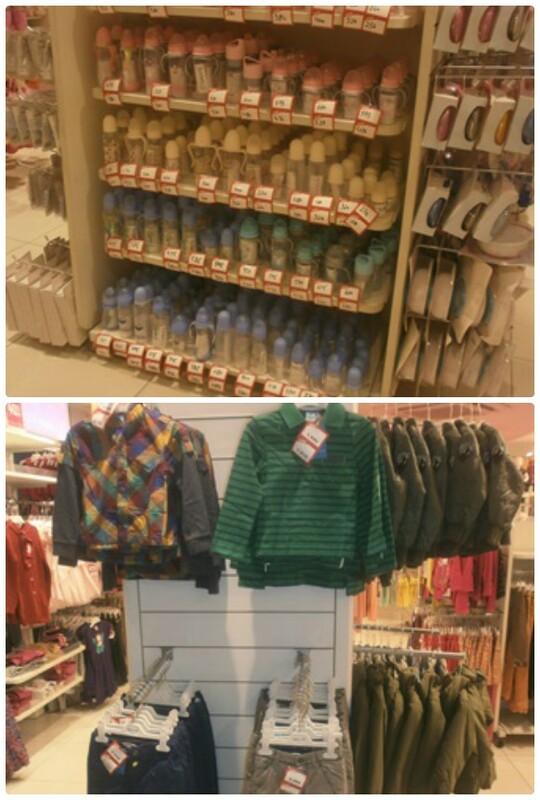 Here's a look inside at some of the items on sale in store now! 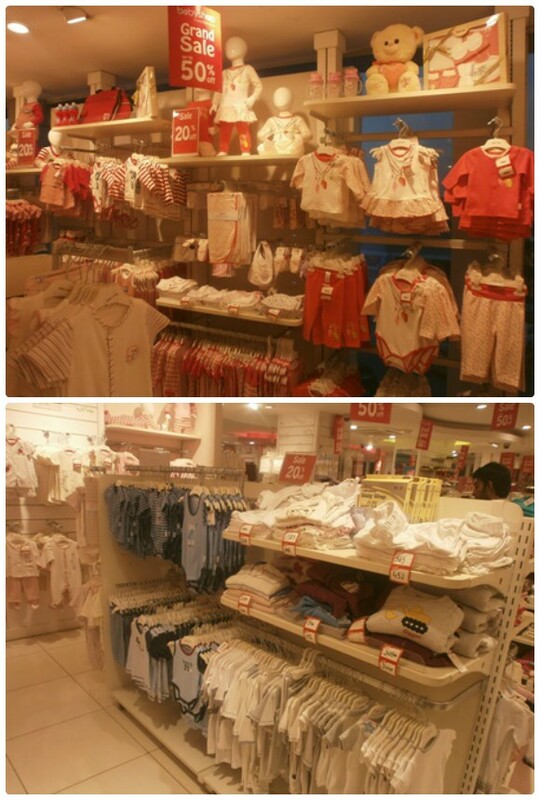 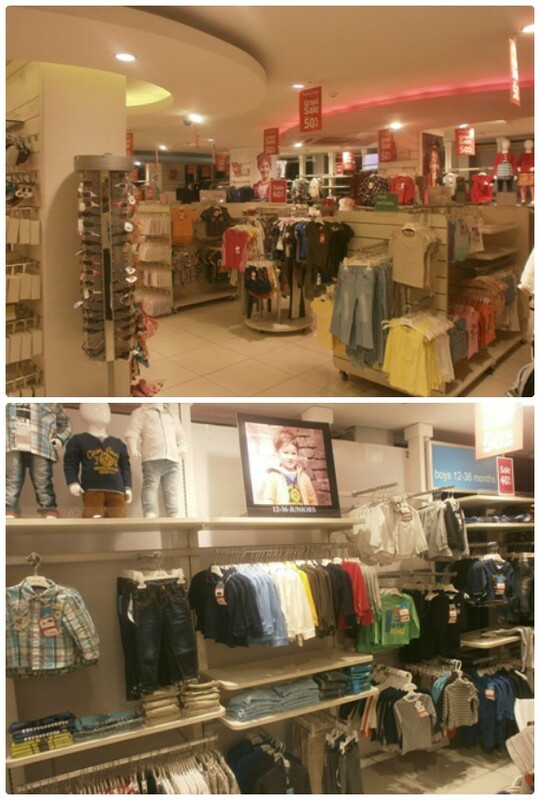 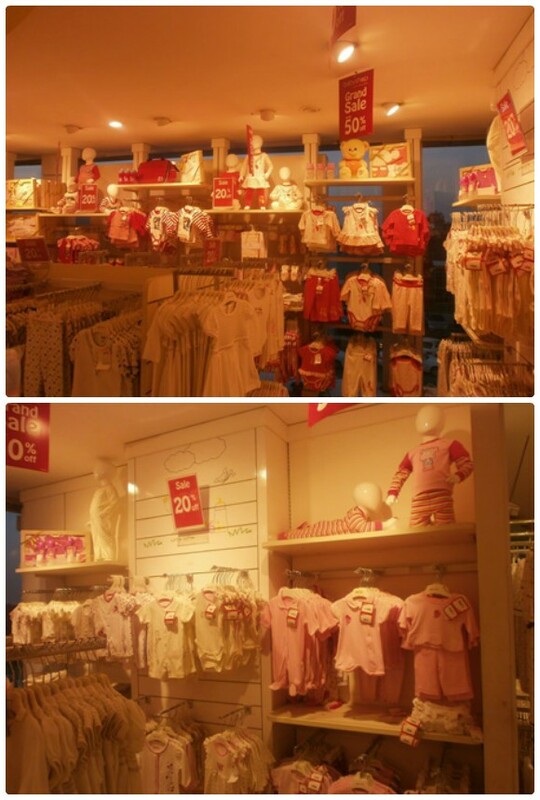 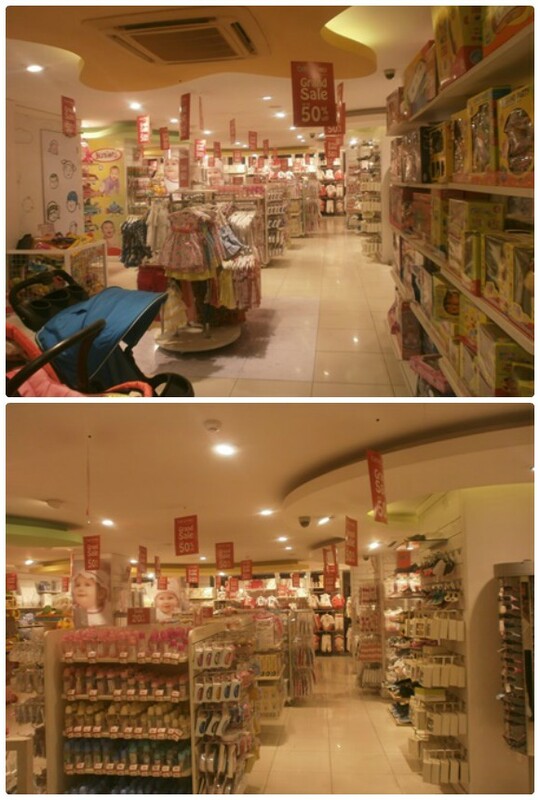 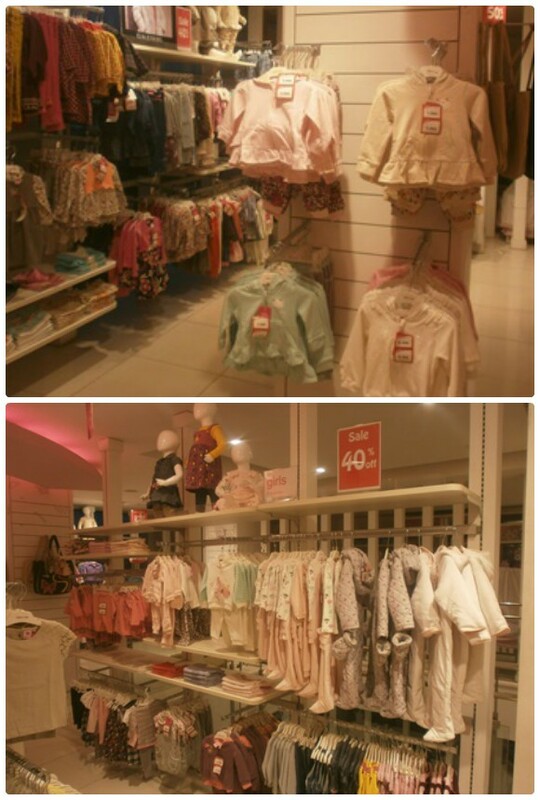 Babyshop stores: Lahore: AK Galleria Y Block DHA, Mall of Lahore. 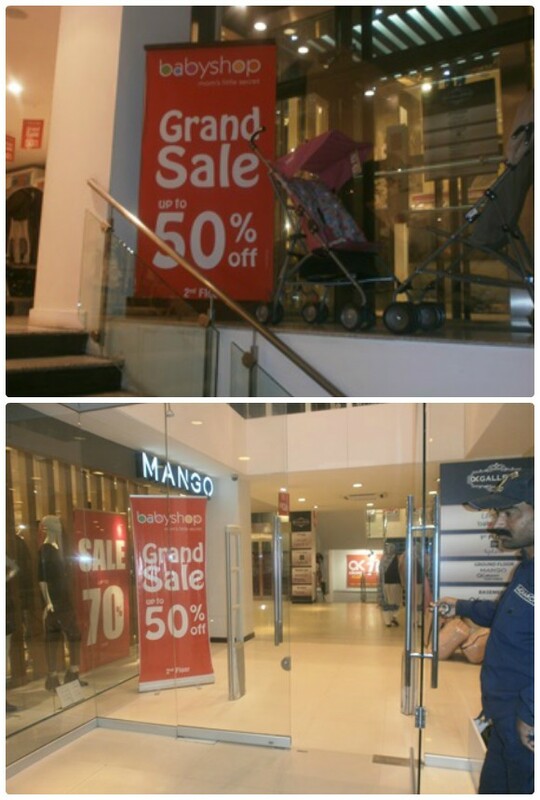 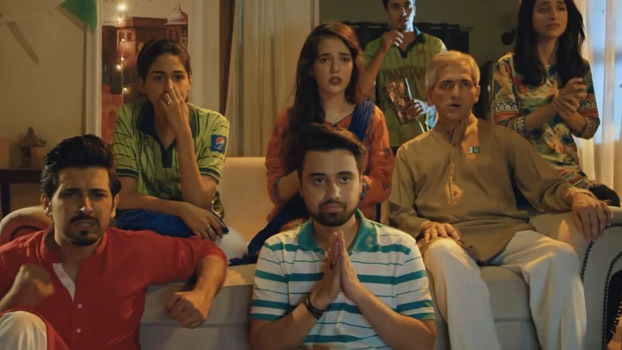 Stores in Karachi: Dolmen Mall, Tariq Rd & Ocean Mall. 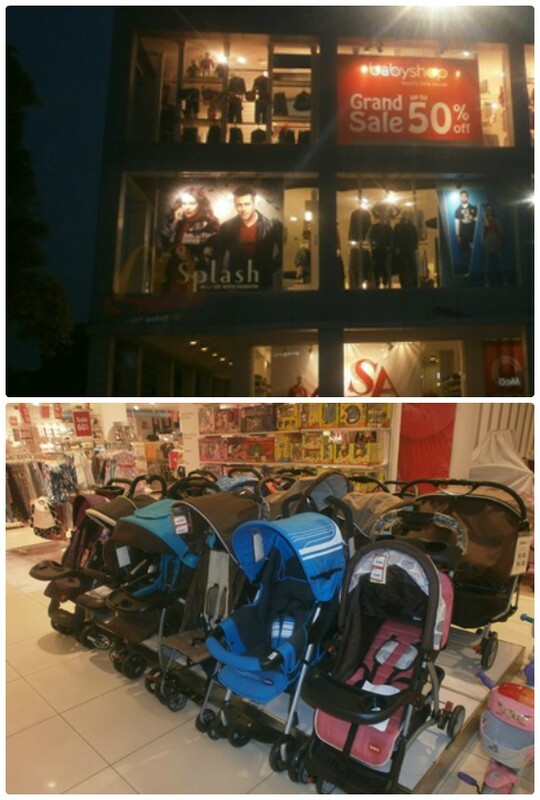 Store in Multan: Pace N Pace Mall, Bosan Rd, Gulgasht. 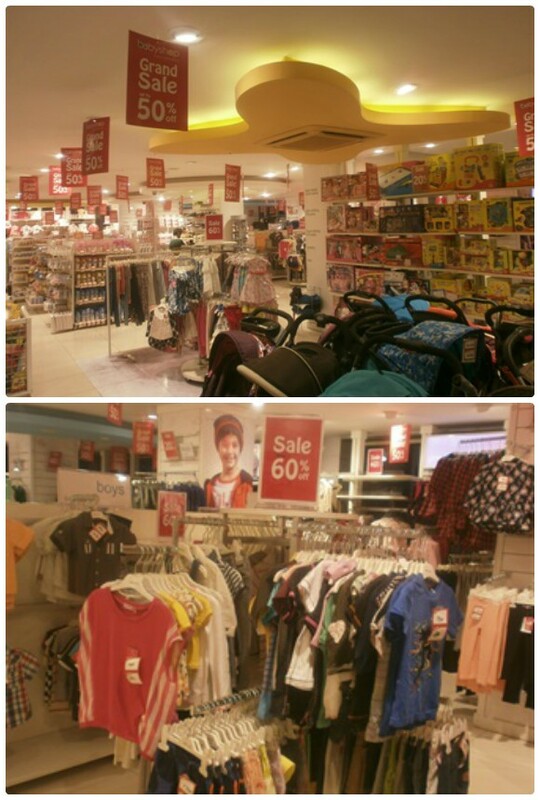 Store in Islamabad: 1st floor Centaurus mall, Jinnah Avenue, Islamabad. 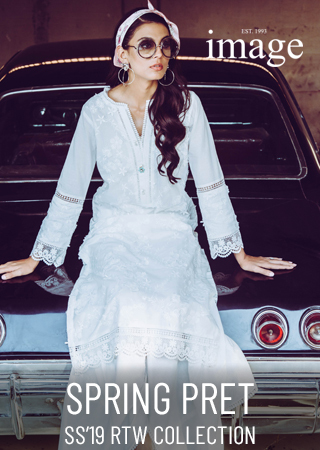 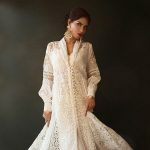 Ayesha Somaya Annual Clearance Winter Sale! 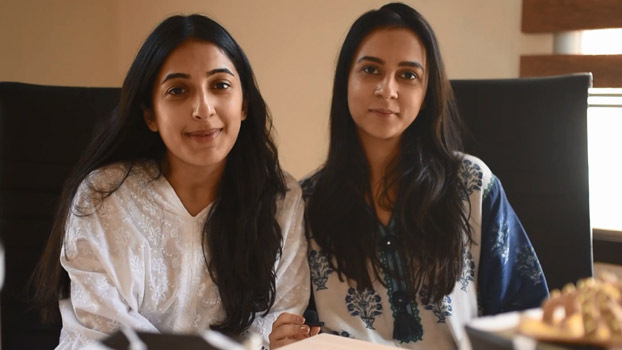 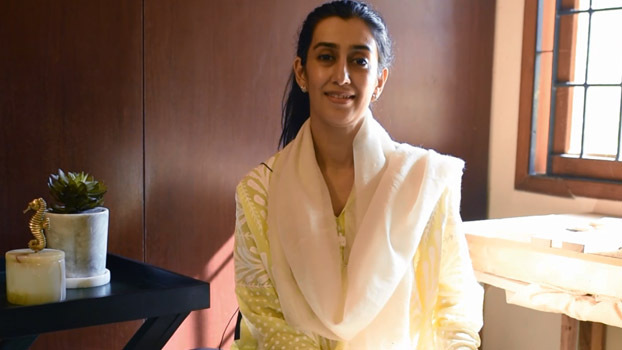 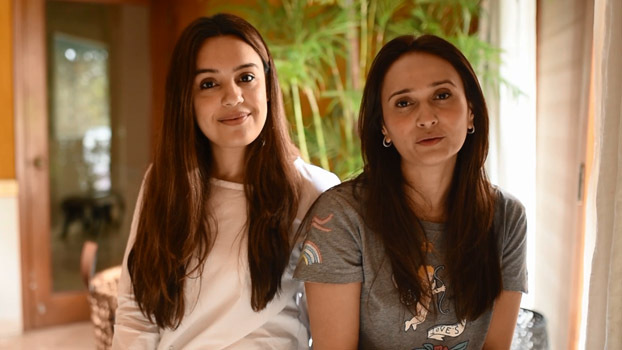 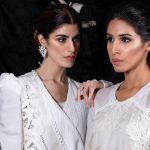 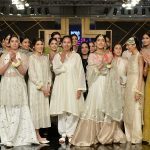 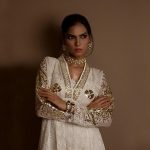 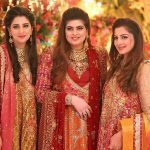 Ensemble Karachi Exhibits Muse Luxury Collection!